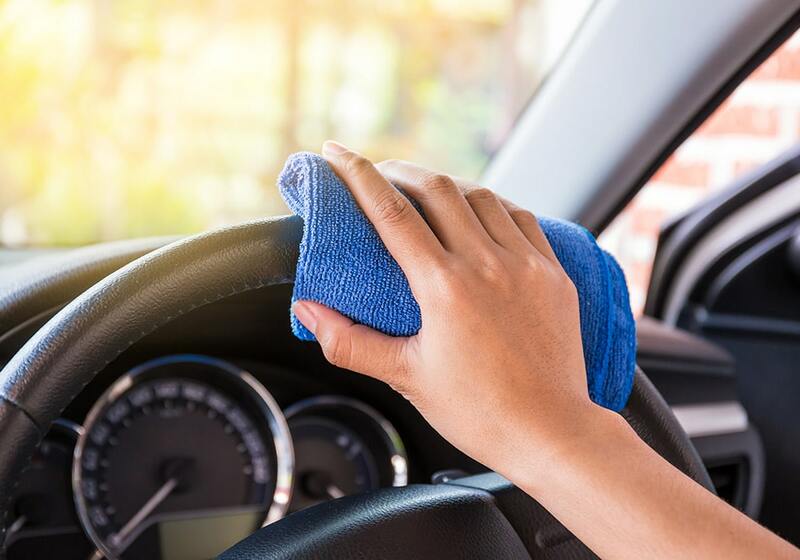 Not everyone has the facilities to wash their car at home and even if you do, waste water from the car wash, which can include chemicals, eventually ends up in our waterways. 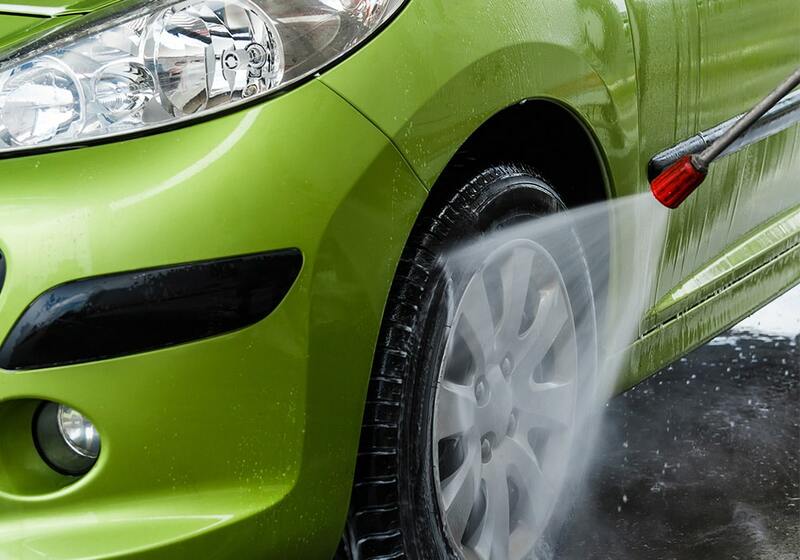 If you use water and car cleaning products at home to wash your car it will result in a range of pollutants flowing into stormwater drains, creeks, rivers, and oceans. 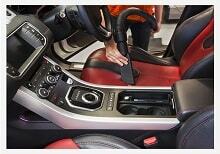 No matter how hard you try, it’s almost impossible to prevent the carpet and interior of your car from getting dirty. 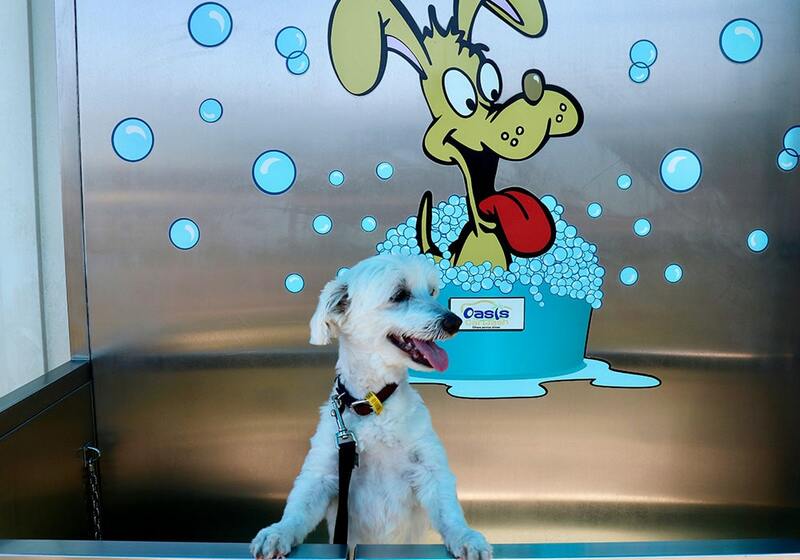 If children or pets are regular passengers, you’ll especially love our heavy-duty car vacuums!Swing by either of our 2 Brisbane locations anytime to use one of Oasis Car Wash’s special car vacuums. At just $2 for 5 minutes, it’s fast and cost effective. 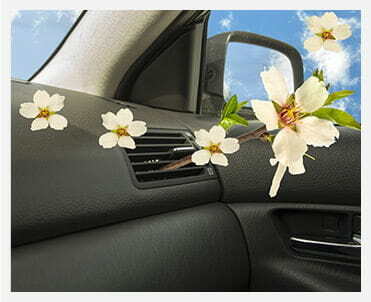 Help to eliminate unpleasant odours from inside your vehicle or add a pleasant aroma to your vehicle with our selection of scents available for purchase through our onsite fragrance machine. 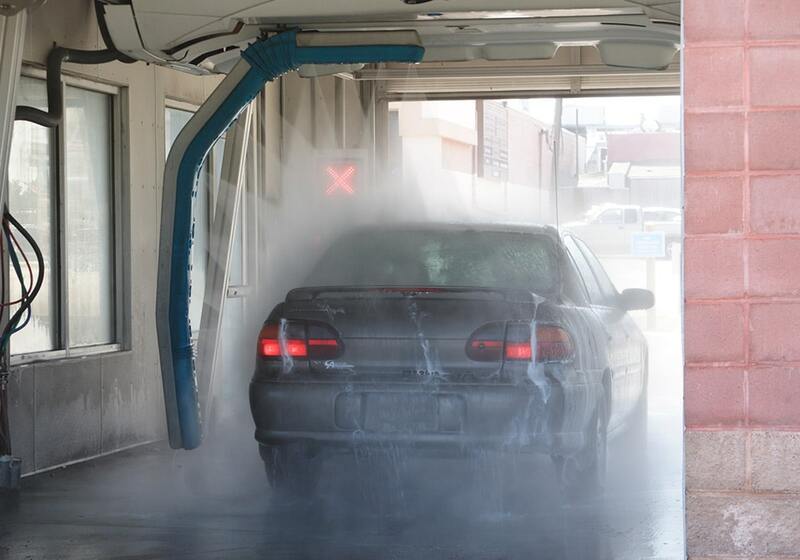 An average self serve car wash can be completed in around 10 minutes which means you’ll be on your way with minimal disruption to your day.We have 7 available wash settings each costing just $1 for 1 minute and 30 seconds. EFTPOS is also available for change during the hours of 7:00am to 1:00pm 7-days a week. 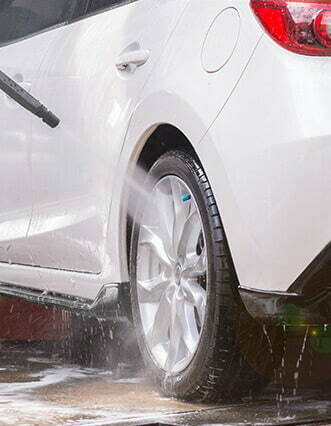 When you want a little extra with your car wash to get your tyres clean, your windows clear, or just a nice fragrance to give your car a pleasant smell, we can help. 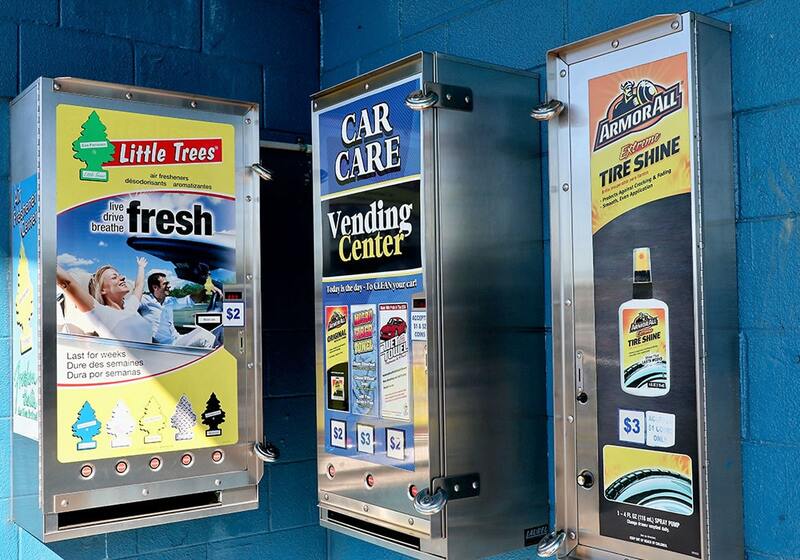 We have a range of car wash vending products that are dispensed via our onsite machines. We’re more than just a car wash service. 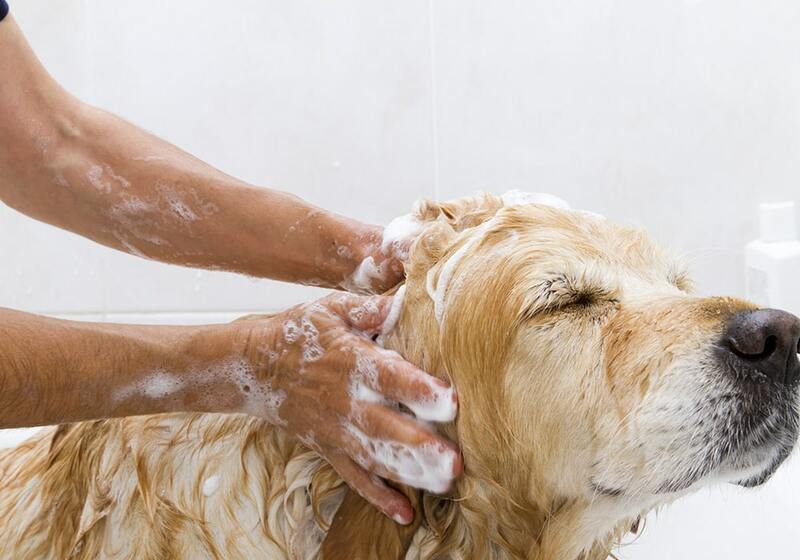 Our friendly local facilities include express touchless laser auto car wash bays, self serve car wash bays, car vacuums, and purpose-built dog wash areas.When it’s time your best friend had a wash, bring him or her down to our dog wash facilities. 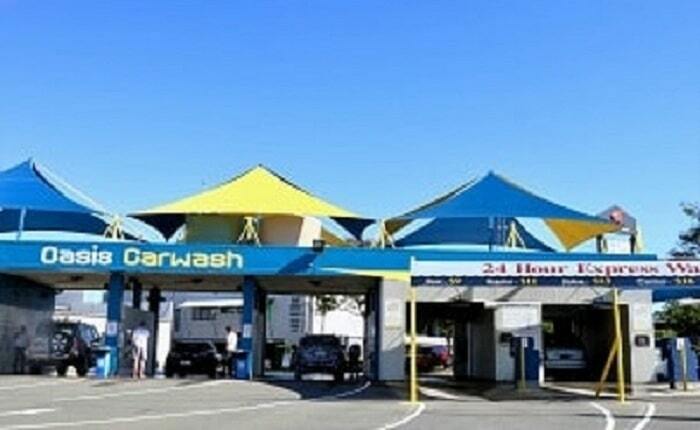 Oasis Car Wash have 2 handy car wash facilities located in Browns Plains and Marsden, Logan City. Both locations offer the convenience of being open 24 hours every day. 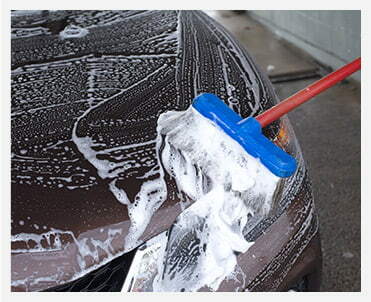 Washing your car used to be a messy soapy chore, not anymore! We make it easy, fast, and convenient at our state-of-the art facilities. 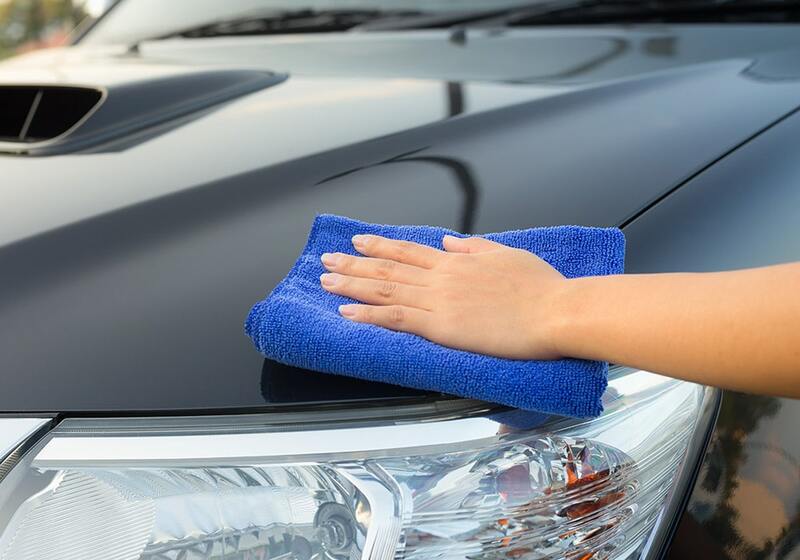 Keeping your car clean is a good way to keep your car looking good longer. 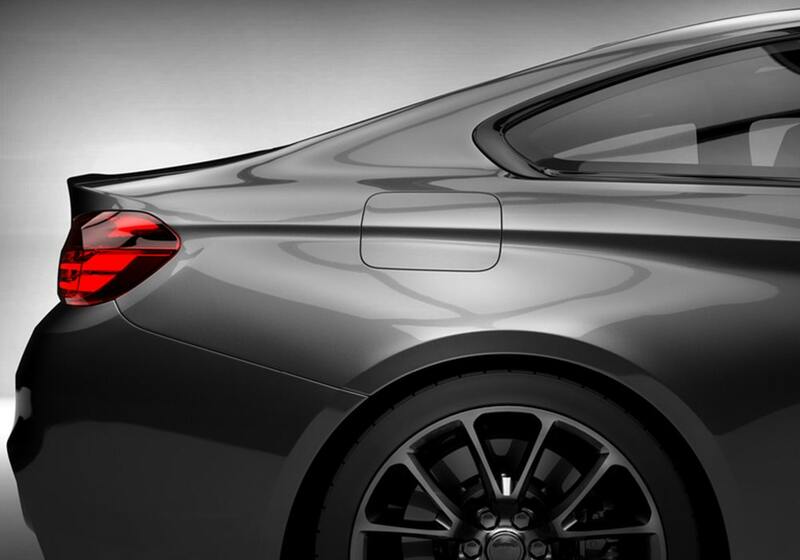 A regular wash removes dirt, grease, bird droppings, and any other marks that can cause damage to the paintwork. 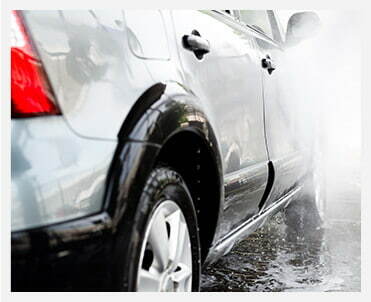 We offer two choices of car wash services; a self serve wash and an express auto wash. 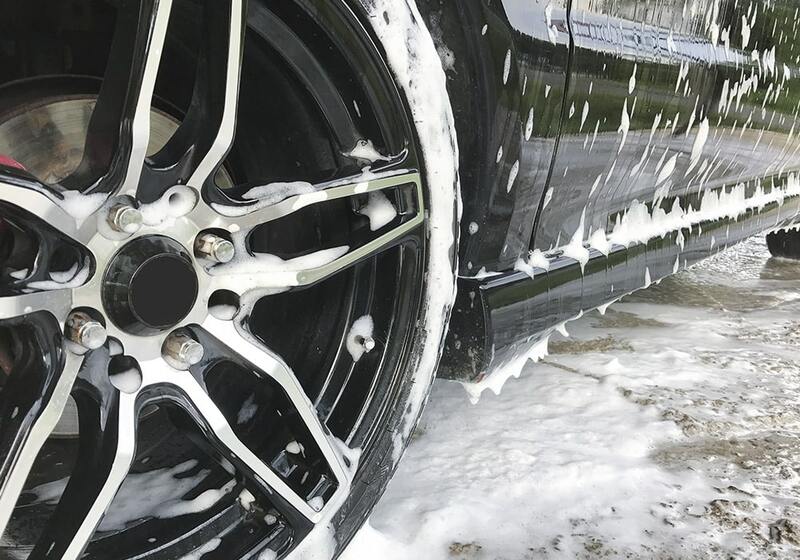 If you prefer a do-it-yourself manual wash, you can use one of our 4 self serve bays which have all the equipment you’ll need to get your car looking its best. 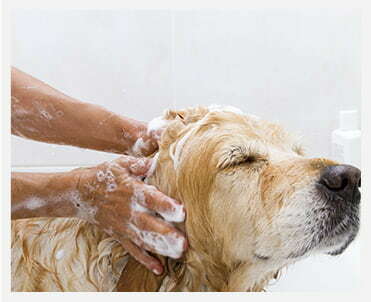 For a less hands-on experience try our touchless auto wash which is an express wash that uses the latest in laser technology to give your vehicle a superior wash.
All our machines are user friendly, easy to operate and offer an easy and convenient option for an environmentally responsible place to wash your car, trailer, jet ski, boat and even your dog. 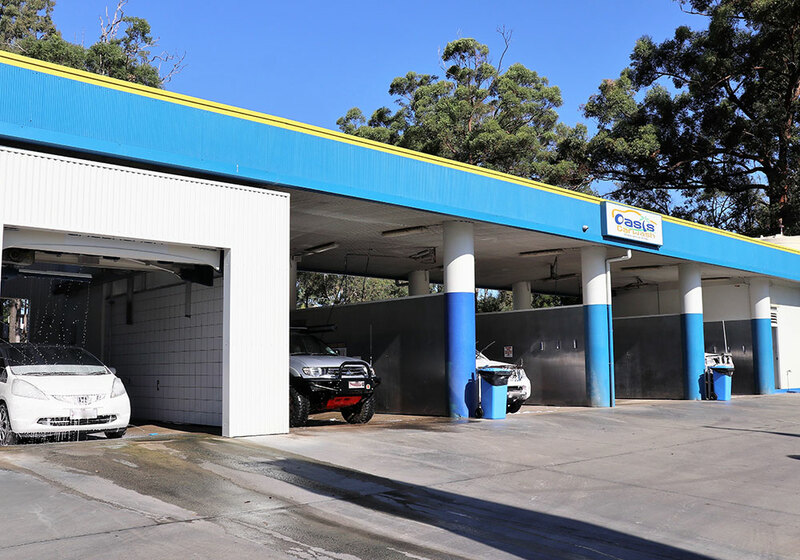 We keep up to date with the latest in the commercial car wash industry by being members of the ACWA (Australian Car Wash Association). 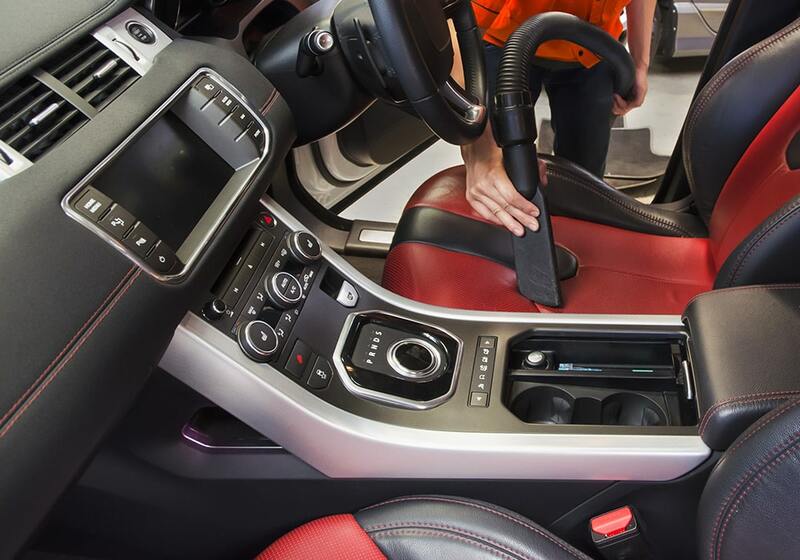 After washing your car, you can take advantage of our industrial grade car vacuums to get the inside of your car as clean as the outside. 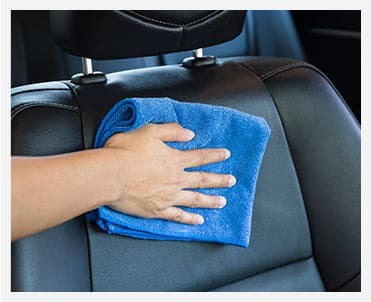 We have everything you need for a convenient and professional total clean, including a car fragrance machine, special shine for your tyres, glass cleaner wet towels, microfibre towels, and Armor All protectant sponges. Vending machines are coin operated only. You can use EFTPOS to get cash out to use in our car wash facilities between 7:00 am and 1:00 pm, Monday to Sunday when our site is staffed. For convenience, we also have a change machine located beside the self serve bays. We have friendly and helpful staff on-site at both locations 7-days a week between 7:00 am and 1:00 pm (weather permitting). Our 2 convenient locations are open 24/7 and are located at Browns Plains and Marsden in Logan City. 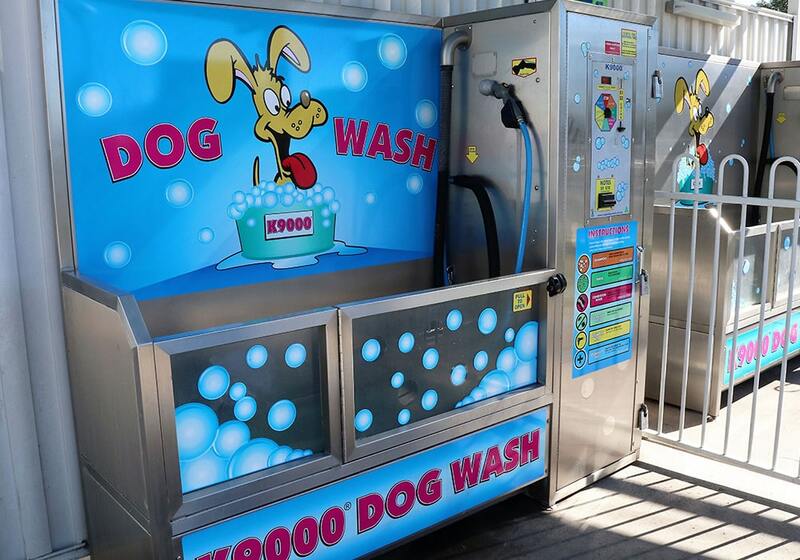 Visit our state of the art car wash facilities anytime to get a superior clean for your car, jet ski, boat, trailer, campervan, motorbike and even the family dog! The best service I have found near me! Had everything I was after at the ready! Now I have a shiny, super delicious smelling and CLEAN car. A super helpful attendant as well, thank you Oasis. The best car wash I have ever been to! Great service from the team. I will be going back to this car wash again. Possibly the best car wash of my vehicle’s life here last week. Brilliant premises. I have taken my car to both the Oasis Carwashes Browns Plains & Marsden, I couldn't be happier with how great my car looked after being washed. Thank you to Phil & Matt always great service from you guys! I'll be back again. I love this carwash. It’s always so clean, tidy and well kept and I can wash and vacuum my car for under $20.00, awesome value. We keep coming back because of the friendly service. We are in our late sixties and we still appreciate good old fashioned customer service. A smile, a chat and staff who are always willing to help. Thanks Oasis. This is the best carwash. I suggest the monthly unlimited wash pass. I come through once a week and my car always looks amazing, so easy! When spot free means spot free. This is why I keep coming back! My wife and I bring our cars, the kids’ motorbikes and our dogs here. Great facilities, great service. Thanks guys.